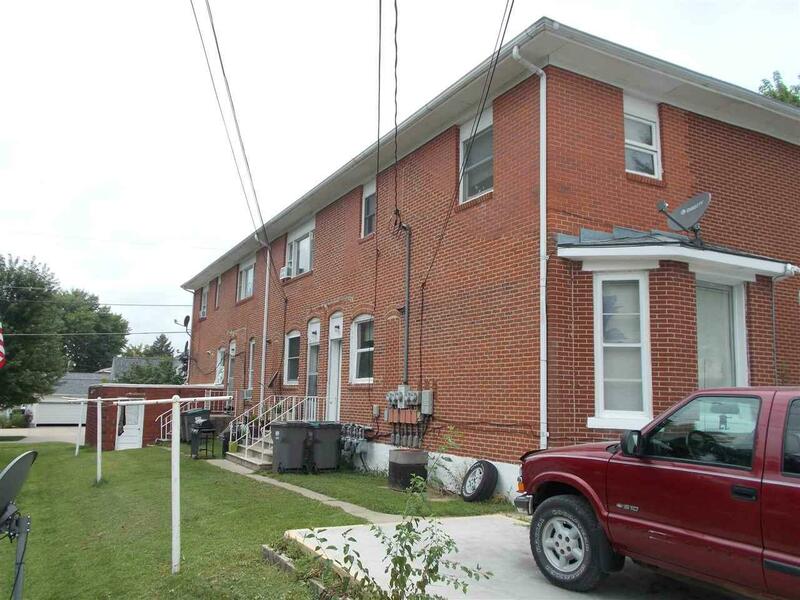 This brick multi-family unit will make a great addition to any investors portfolio. Good cash flow with 5 units bringing in $2,200/month. All apartments are currently occupied with leases. 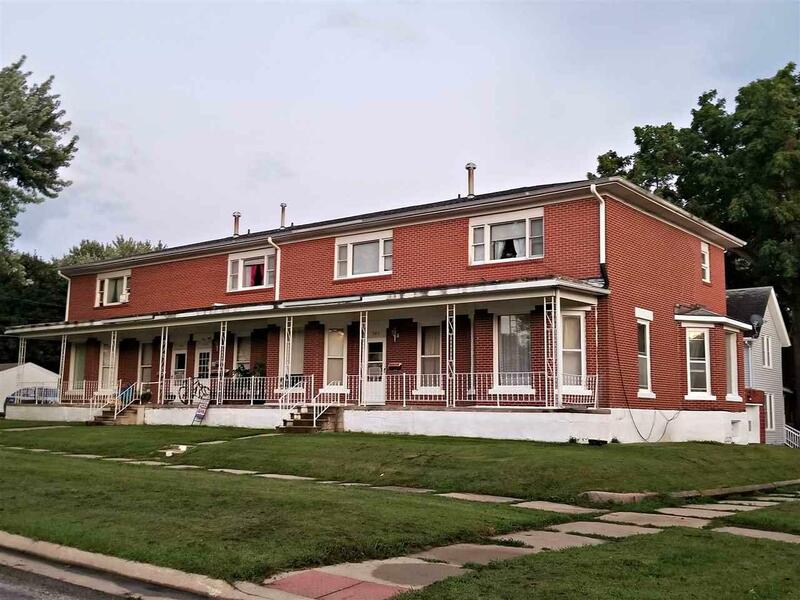 The main floor offers three-1 bedroom apartments with each having a kitchen, living room, full bath, basement storage and washer/dryer hookups. 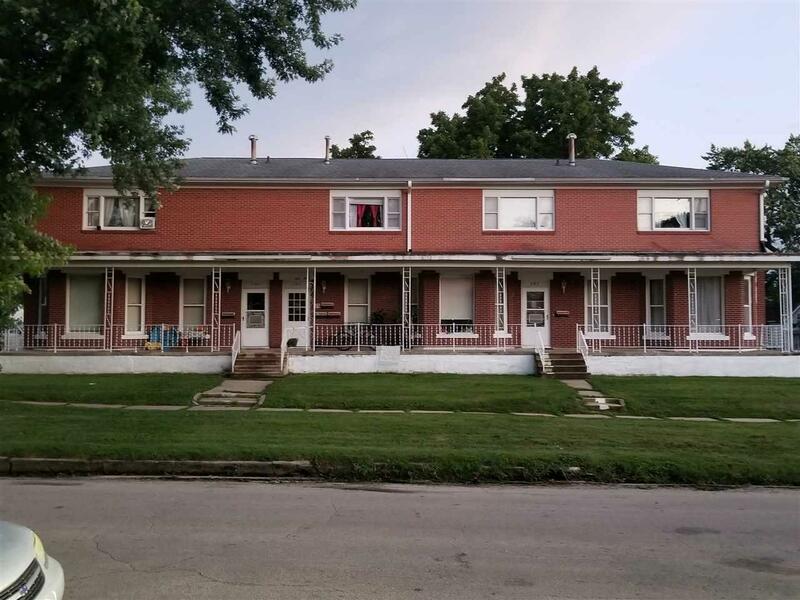 There are two-2 bedroom apartments on the second floor with each featuring a spacious kitchen, living room, 1.5 baths, central air and washer/dryer hookups. All apartments are metered separately and tenants pay their own utilities. Landlord pays garbage only. 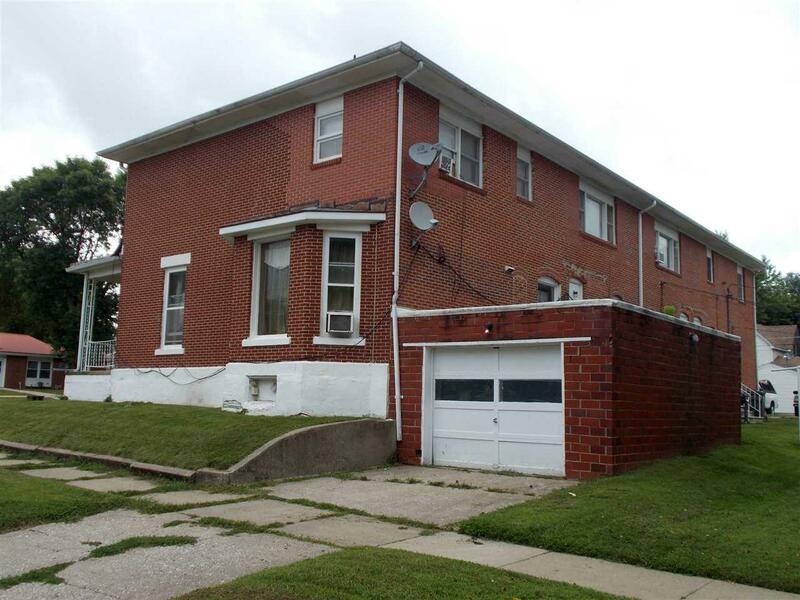 Sitting prominently on a corner lot with off-street parking and a one-stall attached garage. Listing provided courtesy of Curt Martin of Re/Max Independence Realty.